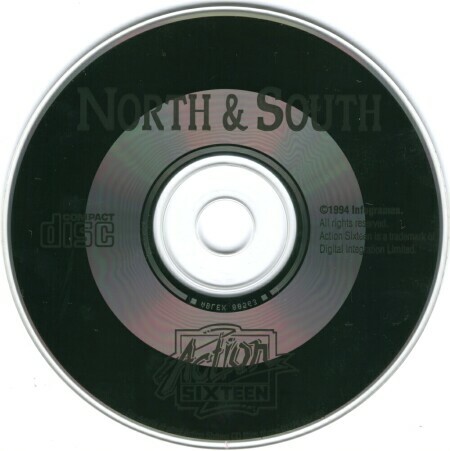 North and South is an action/strategy hybrid of a game that focuses on the American civil war. At first glance the game appears to be purely strategic, but you’ll soon realize that decent joystick skills are required if you want to win this particular war, Yankee. The conflict in North and South is achieved through a battlefield mini-game and it's a gaming experience that never gets old (especially if you enlist one of your friends to compete with). 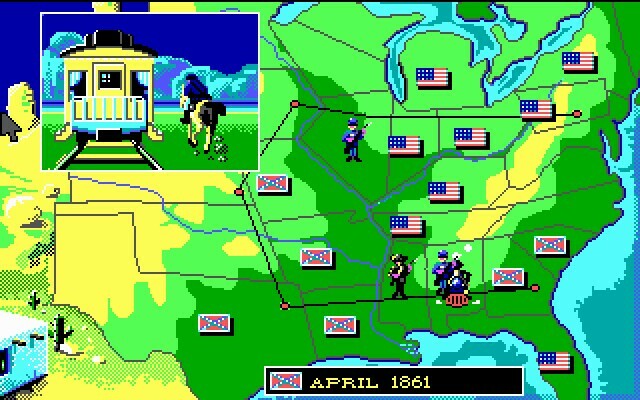 In the battle scene each player controls various units divided up into three categories. It sounds simplistic enough, but it often isn’t. A battle in North and south is like feeding two hyperactive kids green cordial and making them play chess. Should you guesstimate a lethal shot at your enemy’s cannon? (While he’s planning exactly the same thing) or do you switch to your infantry and block that bridge from his inbound cavalry? It’s a game with hidden depth, while also being chaotic and endless amounts of fun. 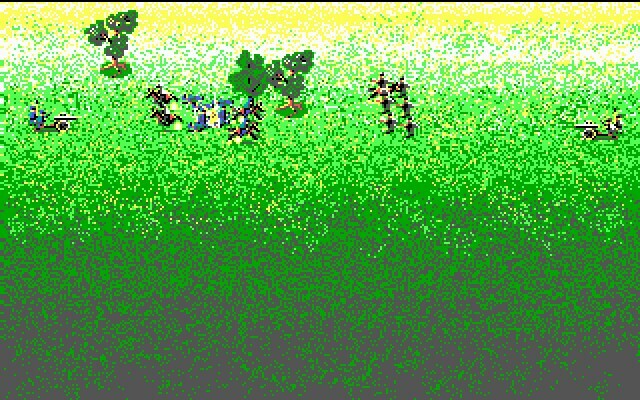 Victory is never assured and sometimes the fate of a nation can rest on the climactic showdown between a lone infantry man versus an enemy cannon. And it’s still anyone’s game. The other mini-games included are generally acceptable, but one or two are hit and miss, and are marred by terrible controls, but they’re rare in occurrence because any general worth his salt wants to be playing the battlefield game. It should be noted that, during the single player experience it’s intensely annoying that the AI can use all of its three unit types simultaneously while a human player has to clumsily switch between them. This minor fault doesn’t affect the two player mode because the inconvenience becomes mutual and actually adds to the pandemonium. The graphics in this game are beautifully drawn (another characteristic of French influence) and are at times hilarious. The bulk of art in North and South has been brought across from the “Les Tuniques Bleues” comics and can be best described as Asterix-esque, which can only be viewed as a good thing. The animations are top notch with some impressive rotoscoped soldiers marching in the cinematics, horses galloping, etc. In particular the miniature carnage of the fighting is well presented with deformable battlefields and corpses/debris piling up everywhere. It should be mentioned that I’ve barely touched upon the strategic nuances of North and South in this review, and that there is much, much more gameplay to be had here, (other than blowing stuff up on a battlefield). But I see North and south like this: if the battlefield mini-game is the legs of the frog and the rest of the game is the body, well, I can see why chefs generally ignore the body and praise the legs as fine cuisine. Go find yourself a friend and bon appetit.